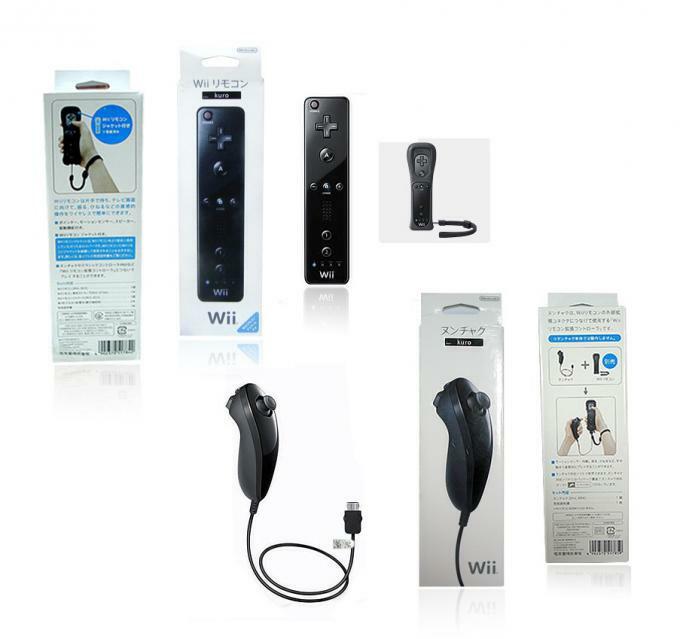 The wii nunchuk controller is a secondary controller that adds even more innovation to the next generation of gaming. Conjunction with the standard for wii remote, some games need nunchuk controller for additional control options. 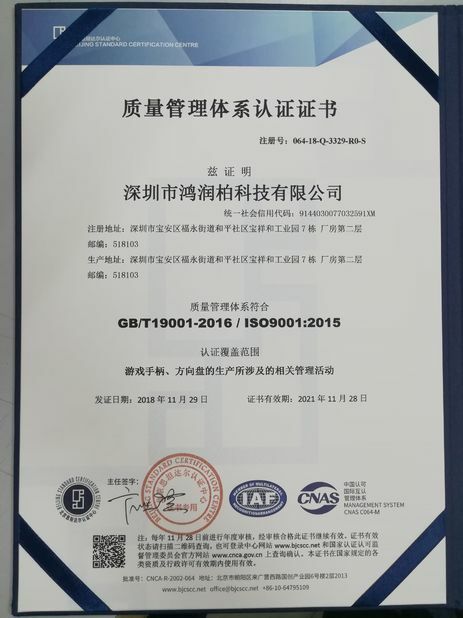 Contoured apperance is perfectly fit a player's hand, the nunchuk Remote Controller provide an extra step to meet the needs of gamers. nunchuk Controller with motion-sensing technology enabled in the wii remote controller, with an analog stick to assist in character movement. Use it to move your characters and have them perform all kinds of specific actions -- whether it's throwing a pass in football or aiming a ranged weapon in an action game. The ambidextrous nature of wii controllers grants accessibility seldom seen in game controllers. 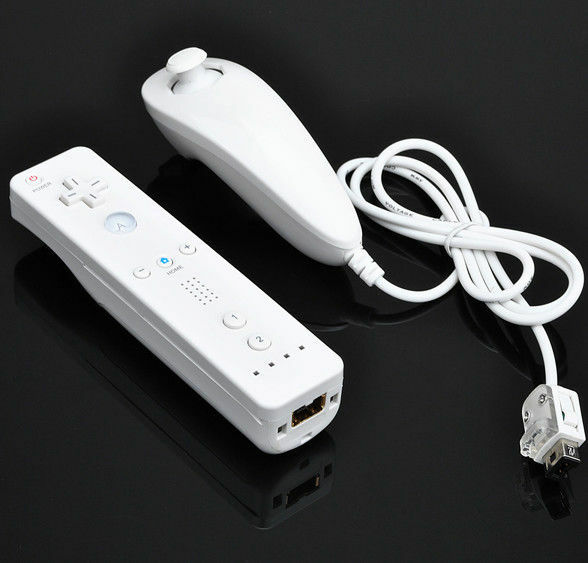 Adding a nunchuk for your wii system will definitely help you open the doors to the next level of gaming, and seriously step up performance. 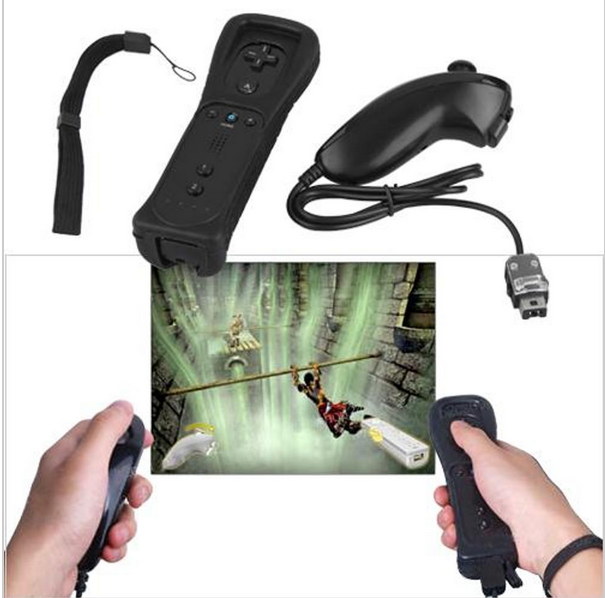 Perfectly suitable for either right or left-hand use, the for wii nunchuk controller grants accessibility not often seen in previous game controllers. the wii game Controller carries the burden of movement, freeing you to aim and fire using a more natural motion with the wii remote.